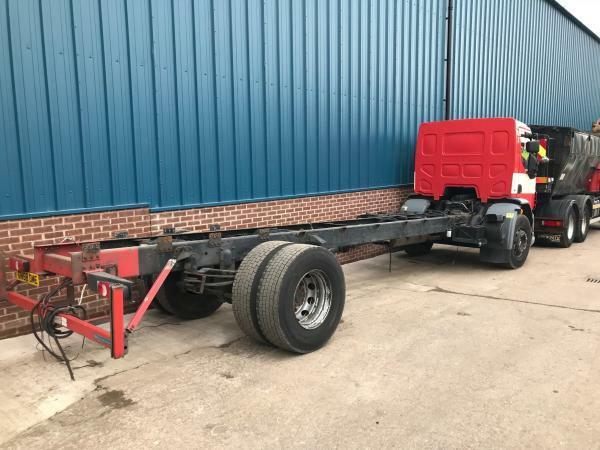 2005 DAF CF75/310 Brick Crane Flatbed. 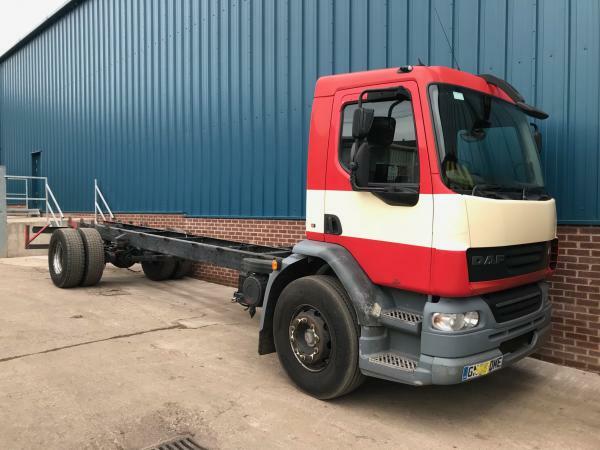 2004 Mercedes Atego 2633 Concrete mixer. 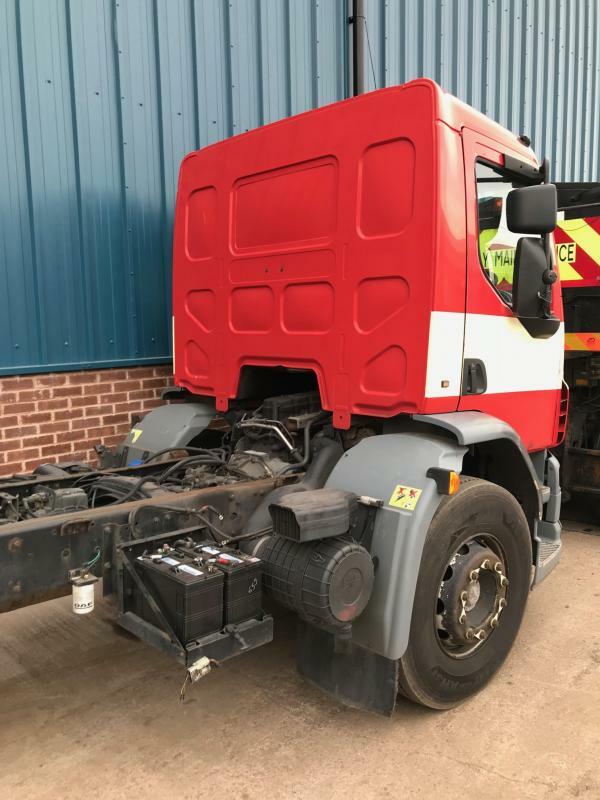 2006 Mercedes Axor 1823 Skip loader.